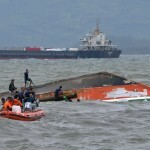 The 58 meter long, 1007 dwt ro-ro ferry Maharlika Dos capsized and sank off Pintuyan, Leyte Island, Philippines. 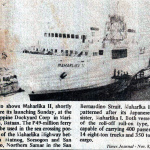 The Maharlika Dos was en route to Surigao from Liloan with a manifest of 58 passengers, 26 crew and 13 vehicles. 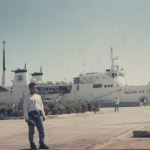 The Maharlika Dos was making the voyage with some difficulties. 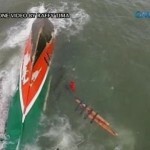 Nearly halfway of the voyage, the vessel suffered a mechanical breakdown with it’s turbine. 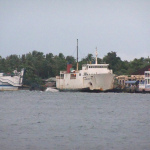 Without power, the ferry was left to struggle with the heavy rains, high waves and strong winds. 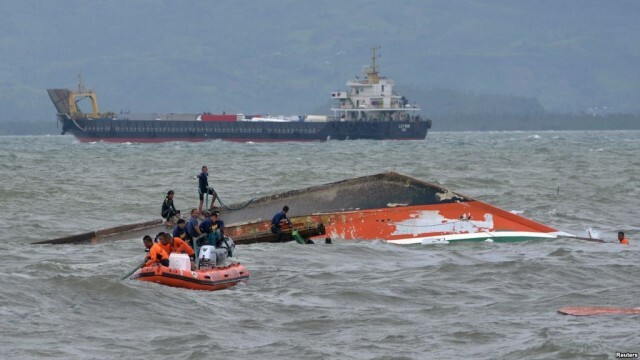 When the vessel developed a list, the captain sent out a distress call and ordered to abandon ship. 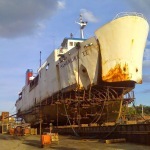 The Maharlika Dos would eventually roll over and sink. 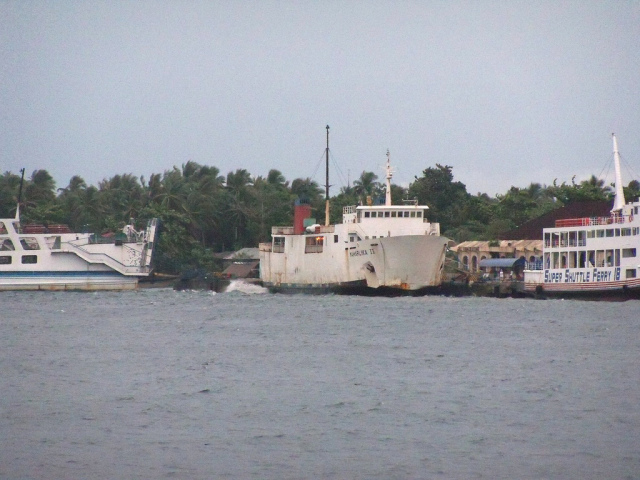 Three nearby vessels received her distress call and rushed to the area. 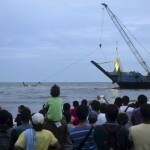 Reports stated some 63 people were rescued from the water. 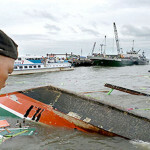 Survivors stated that there may have been upwards to 100 people on board the vessel.